Rap and hip hop music is where it is today because of the past. So many artists have shaped the landscape of the hip hop industry. That’s why we feature Rap Entertainment Classics – a one-hour original television program produced by RETV. 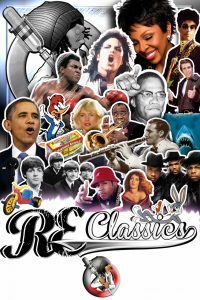 The RE Classics show pays homage to those in the world of entertainment and culture that came before us and made the industry what it is today. It’s important to remember our roots and our history. Everything that has value in the rap industry is immortalized on our program. We’ll feature content that will be used as a historical learning resource for many years to come. The show combines all of these ingredients into short segments, making up an hour of exciting programming that appeals to the young and older generations. The Rap Entertainment Classics show highlights positive moments in entertainment and culture that made us all feel good inside. The program also has a live event component, giving fans to see their favorite groups perform live on stage. RE Classics is currently in production and is coming soon!! 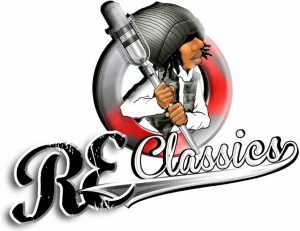 Contact us for more information about the programming on our RE Classics show. We offer hip hop entertainment throughout the nation.